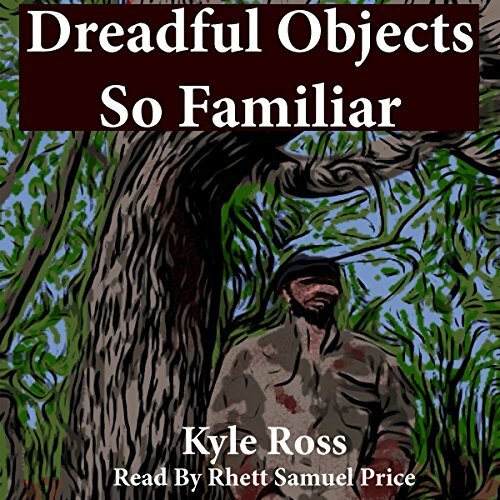 Showing results by author "Kyle Ross"
Donovan Kelly is an avid outdoorsman and survival enthusiast. When a routine camping trip to a forest preserve comes to an end, he emerges from the woods into a town overcome by Blight, a super virus that has turned the town's denizens into feverish, infected cannibals. With no escape from the town, Donovan must fight the infected as well as a group of survivors bent on controlling what remains of the empty town. And then Donovan discovers what survival really means.